iXBlue, an international company, with more than 30 years of experience, is a leading global provider of innovative solutions and services for Navigation, Positioning, Imaging & Photonics for sea, land, air and space applications. With a professional staff of over 500 and operations in more than 30 countries, iXBlue serves customers around the world through sales and support offices offering 24/7 assistance. iXBlue stays focused on innovation and R&D to maintain a leading position in strategic markets. iXBlue provides a range of acoustic releases and shackles that can support very heavy loads in a range of water depths. The scientific community usually uses these systems attached to buoys. iXBlue’s ultra-short baseline positioning systems enable customers to easily monitor the underwater positions of divers and equipment. iXBlue delivers turnkey solutions to the hydrographic and geophysical communities, thanks to high-productivity seabed mapping sonars, sub-bottom profilers, inertial navigation, underwater positioning systems and geophysical software. Employing and collaborating with geophysics, oceanography and hydrography experts, iXBlue is well placed to support and train customers and to help them solve their daily challenges. 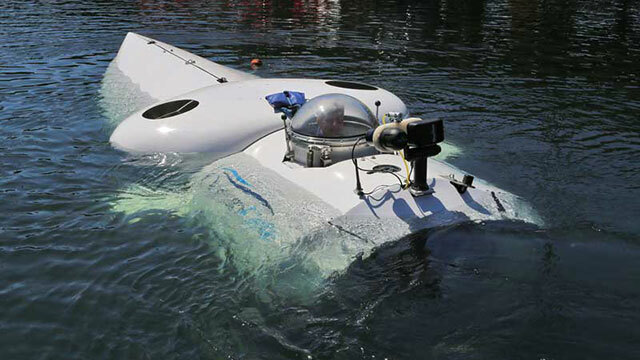 Inertial navigation, USBL and synthetic LBL positioning and tracking, and inertial-acoustic metrology solutions for civil and defense underwater and oceanographic activities. iXBlue provides seabed mapping system solutions, combining synthetic aperture sonars (SAS) or sub-bottom profilers (SBP) with advanced geophysical, seismic and sonar software.